Don’t want to read the entire article and implement yourself? 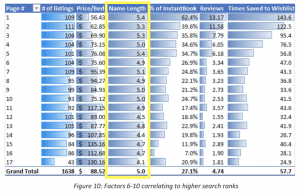 Buy the Superhost or Advanced Listing Optimization Report and I create your new title for you. Ugh! This blog post is long overdue. 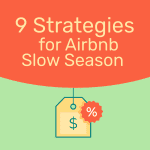 By the end, you will understand what goes into (and stays out of) the best Airbnb title’s. 21…miles from what? Seems far. 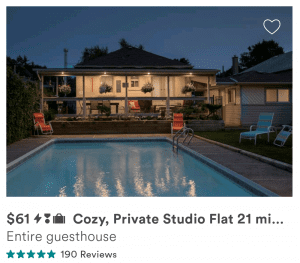 Airbnb appears to favor listings with longer titles. The maximum length of any title is 50 words so get to it or within a few characters of it. 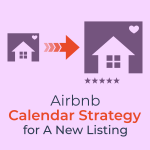 Refer to Figure 10 of this Airbnb search analysis. Studio, Condo, Townhouse, apartment, home, house, etc. 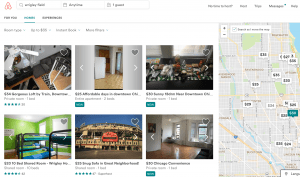 You do not want to use these because they are generic and do not communicate any information to the guest who is looking at a dozen other listings. You want to GRAB the attention of the FPG. Telling them your home is quiet and convenient in a central location is not going to accomplish that objective. Renovated – The pictures will also communicate this, but you need to add what was renovate and when. This is great to include in the ‘About this listing’ section. “Completely renovated in 2017!” If I am a guest, I am now thinking this home is not going to give me any hot water, heating, electricity, wifi, etc. issues. Do live in a city environment typical of parking issues, but have a parking space for the guest? Do you have a private rooftop with hot tub overlooking the Sydney Harbor? How about a massive back patio with a fire pit? Under the right circumstances, these may all be used in your Airbnb title. I do not have a strong opinion on this one way or another. To me, capital letters seem to be connected with low quality and scammy behavior. The obvious point is to stick out and draw more attention to your listing. 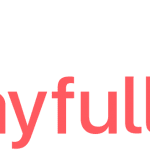 Capital letters give you less real estate to work with (see ‘Focus on the front of your Airbnb title’ above). 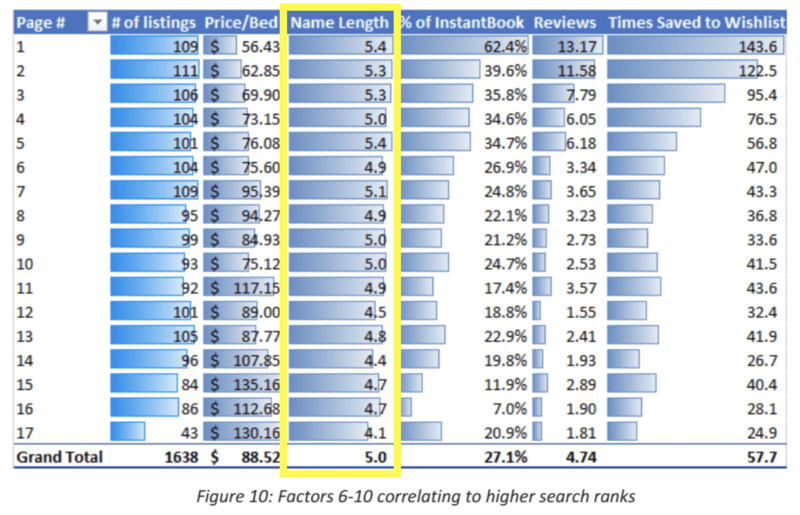 I do not use capitals for my listings or the listings I optimize. The neighborhood is so popular that the guest already knows about it and whether or not your home is there or not. One exception might be if two drastically different neighborhoods are bordering each other. Let’s say one is known for crime and the other is upscale and your home is on the border (yes, these do exist, look up Palo Alto and East Palo Alto). In this case, I may specify in the title or somewhere prominent that my listing is in the “nice” neighborhood. Here is a perfect example. Piedmont is a small, residential, upper-class neighborhood that no one’s ever heard of while Oakland is generically known for crime. Most guests coming to the area do not know the nitty-gritty on what parts of Oakland are good vs bad, etc. so it might make sense to call out the neighborhood here. I am referring to a man-made structure (stadium, etc.) or a natural formation (beach). 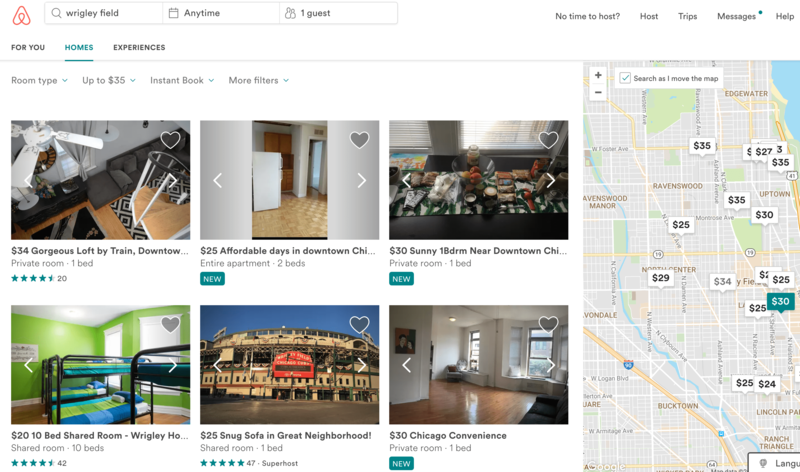 If you are by a stadium, you may think about using its name in your Airbnb title. 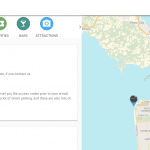 I do not recommend this because the map shows your location within a few blocks. It is not necessary. 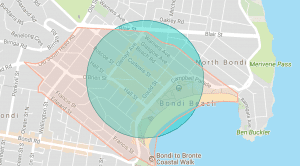 The guest will zoom in the location and then look for a listing. I typed in ‘wrigley field’ and only one of the top 6 had ‘wrigley’ in their name. In this specific case, I do not think most guests will care if they are 2 blocks or 6 blocks from the stadium. If you are next to a natural formation like a beach, it may make sense to call this out. Some guests want to literally be right on the beach. 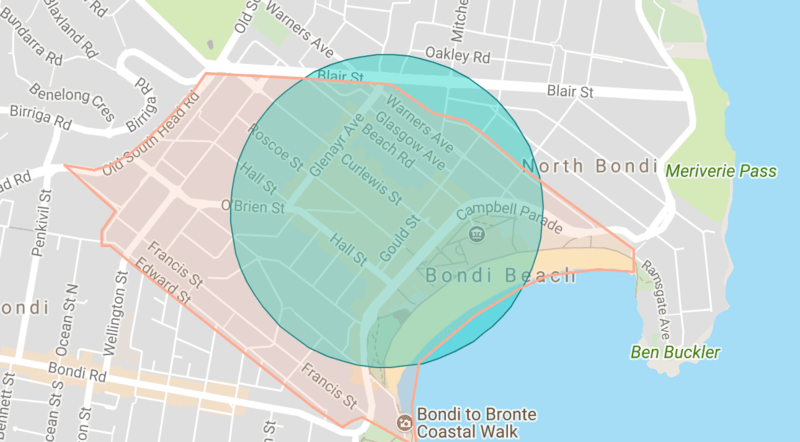 It may be difficult to know this without asking due to the way Airbnb shows the map. This listing could be anywhere from in the water to a 5-minute walk to the beach. If you cannot communicate this any other way, you can consider adding it to your title. This is my most powerful technique, the reason why I have it at the bottom 😀 To reward you for reading the entire article. I use a whole range of symbols for the listings I optimize depending on the situation. In the past, I have used musical notes, arrows, sunrise, chess pieces, wingdings, check marks, figures, numbers, happy faces, degree symbol, etc. But, the most common ones I use are the star (☆) or the heart (♥). Instead of saying ‘heart of downtown’, use the symbol to communicate the same information in fewer characters. Do not overdo it, though! Three maximum. Is this allowed on Airbnb? 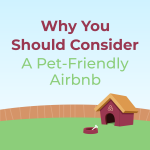 I would be remiss if I did not point out that technically this is against Airbnb’s content policy. 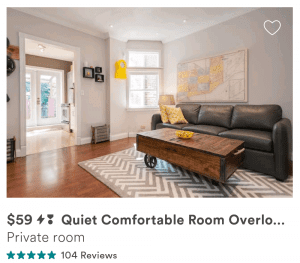 On the website, Airbnb states that “listing titles that include symbols or emojis” are not allowed. Even though they are not allowed, many hosts seem to be getting away with it. Please take this into consideration when deciding whether or not to add a symbol or emoji to your title. The title is for your guest, not you. 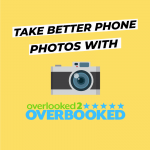 With so many Airbnb listings in your area (read about Pelin and her insane Airbnb competition), you need to do everything to set yourself above your competition. 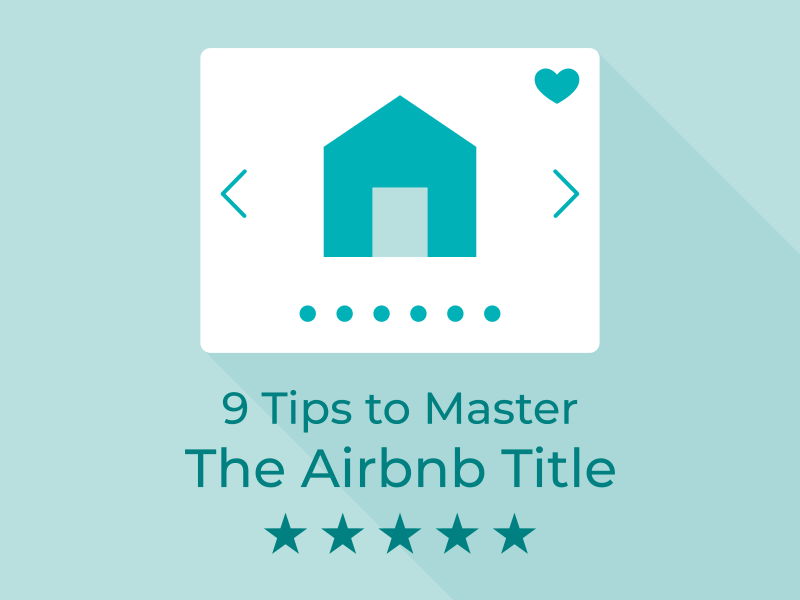 After the cover photo, your title is extremely important so why not optimize it for more Airbnb guests? Let me know what you thought of this article in the comments. 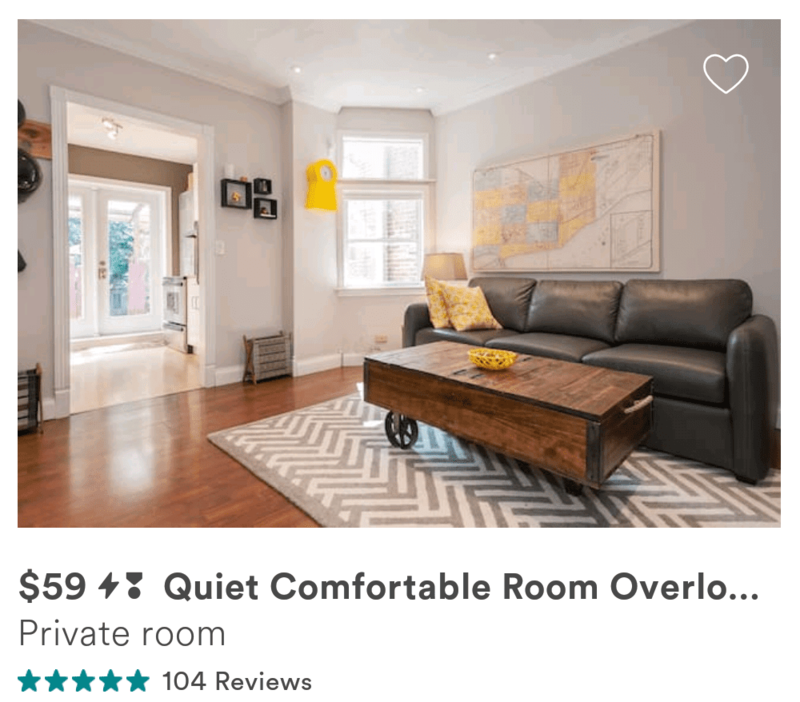 If you share a groundbreaking Airbnb title tip in the comments with the community, I’ll honor a 50% discount on any of the packages.